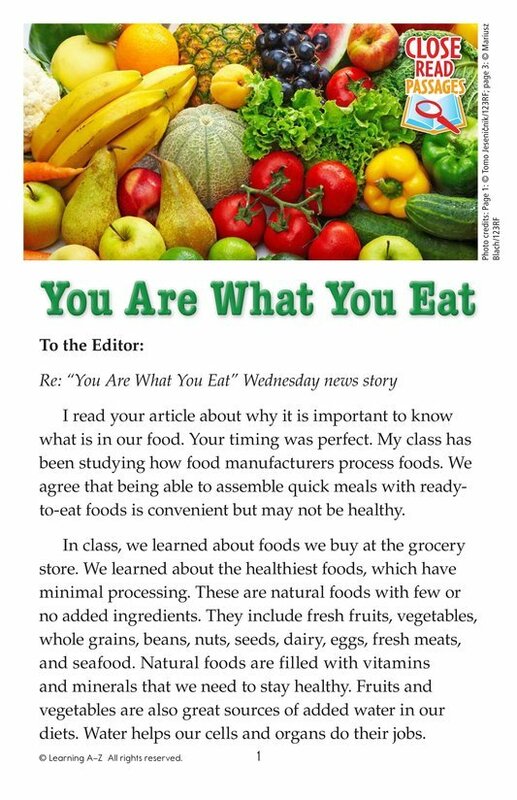 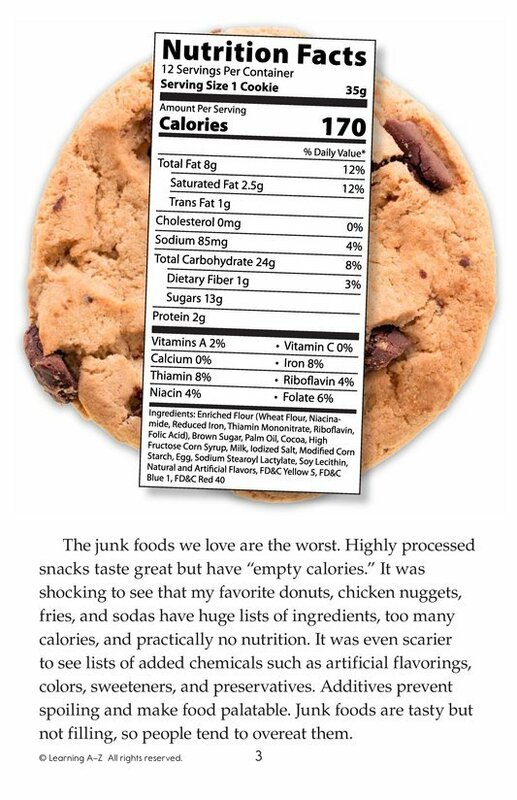 A letter to the editor explains the point of view a sixth-grader has about her discovery of what's really in the food we eat. 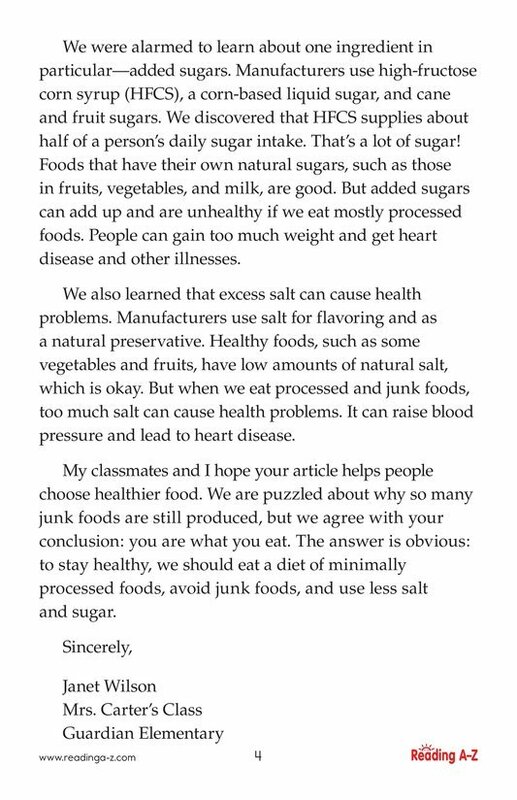 She discusses what she learned about the problems with junk food and, in particular, with added sugars and excess salt. 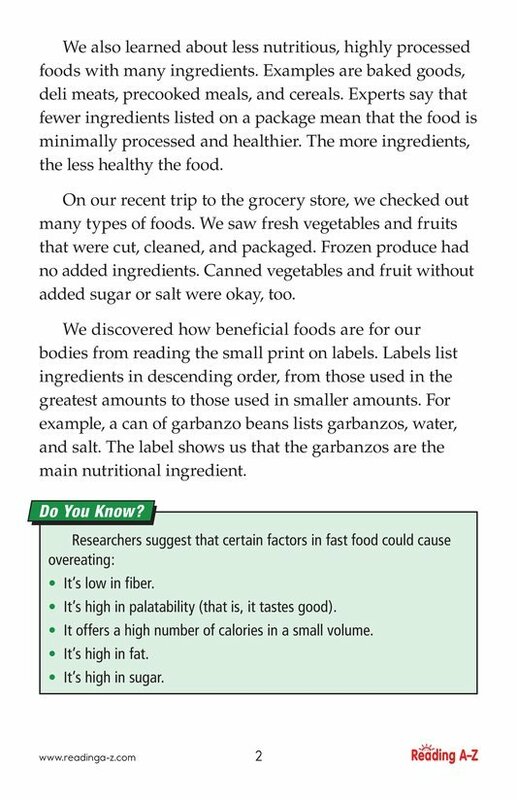 The letter concludes with the writer's hope that people choose to eat a healthy diet with minimally processed foods.